School days should be a happy time in a young person's life. What can make people's lives full of misery during this time, then? In my opinion, there is one word which answers this question - bullying. Unfortunately, bullying is quite common in schools. Where I live, it can affect boys & girls of any age. A friend of mine had a very negative experience at school last year because an older boy continually called him names and sometimes used to post nasty messages about him on Facebook. Obviously, my friend got very upset about this and it affected his self-confidence. Some days he didn't want to come to school at all. What can people do to stop this problem? 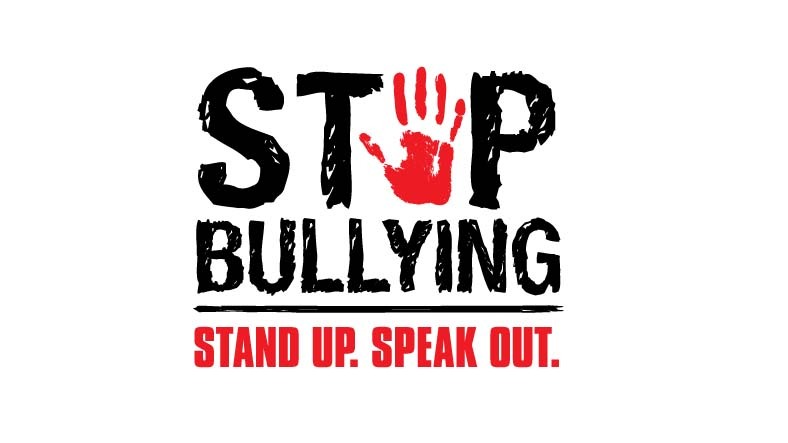 Personally, I think teachers need to be aware that bullying may be happening in their classes and be very strict when they have a case of bullying. Another thing teachers could do is prepare lessons to talk about the problem with their pupils, which might make bullies realize how badly they hurt their victims. As for students, if they find out a classmate is being bullied, they should support them as much as possible and let a teacher know. Bullying can be a nightmare but there are things we can do to prevent it. Hopefully one day all students will be able to go to school without the fear of being bullied.